A few people have asked me what necessary equipment I would have in a kit for taking photos, shooting videos, and streaming online while on a budget; so here is what gear is in my personal one. These are the most expensive components of any kit but it’s also the most important ones. The best is the one that fits your need and you are the most comfortable with. 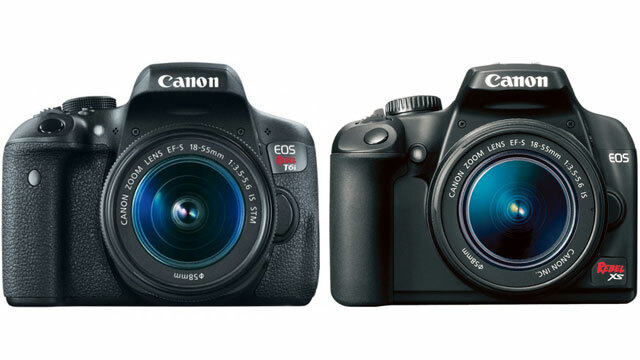 I grew up on Canon and never had complaint with their DSLRs, so naturally I have a preference for these cameras. The best affordable option for recording video with a DLSR is the T6i which has the required features that allowed it to be used for streaming. I also have an older Rebel Xs which is great for photography. The best part of using a DSLR camera to shoot video is the ability to use the right lens for shooting the right subject. 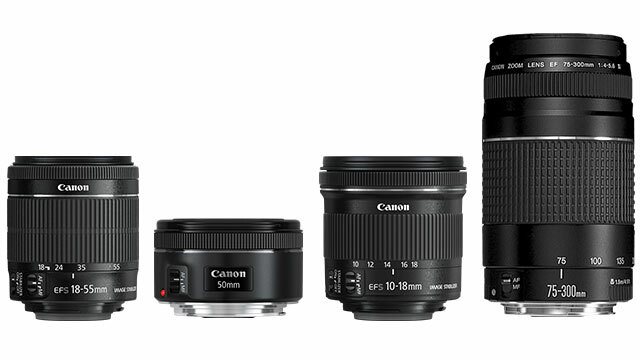 The stock 18-55mm is good all-around but an ultra-wide 10-18mm and a telephoto 75-300mm make life easier. The nifty 50mm is a lens with many perks that will make people using it, better photographers. Having a camera and a few lenses is nice but some accessories are needed to protect them and get the most out of them. 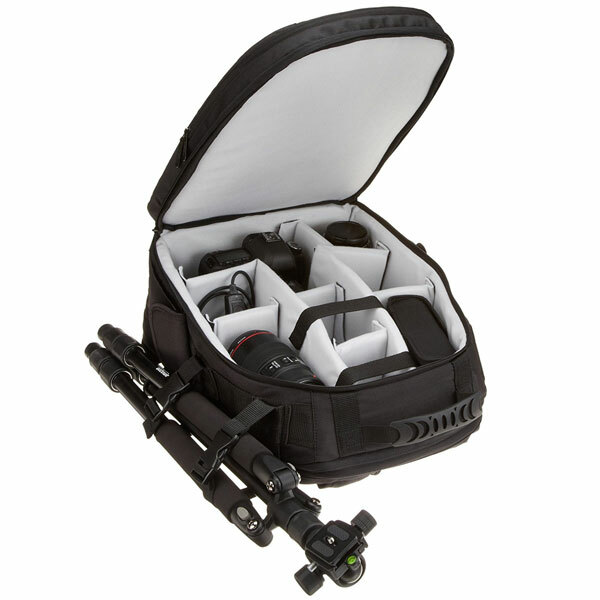 A good bag where you can store the camera bodies, lenses, and accessories shouldn’t be overlooked and a sturdy tripod is always needed. Having the ability to have 2 batteries hooked up to the camera guarantees that you won’t run out of juice during the day. 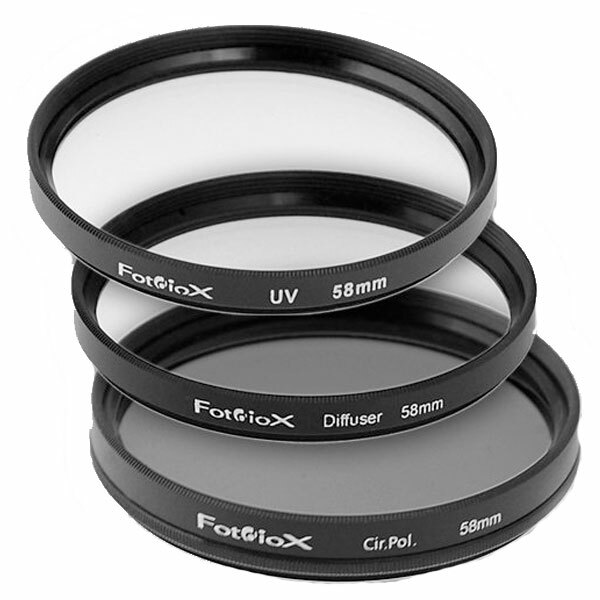 A good set of filters is a plus; these filters will help with clarity in sunny or hazy conditions. The are cheap and provide a good value. 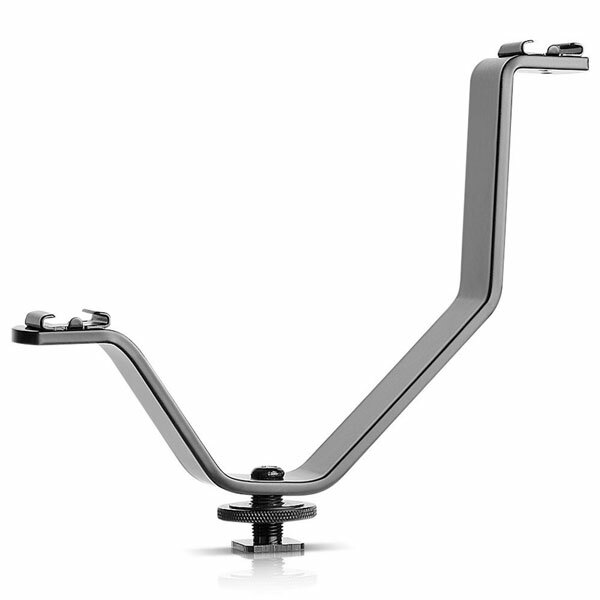 This overlooked piece is super useful when you want to add both a microphone and a light on top of your camera. DSLRs are absolutely fantastic when it comes to capturing visuals but they aren’t made to record sound properly and as they are photography camera first, an extra source of light might be needed. 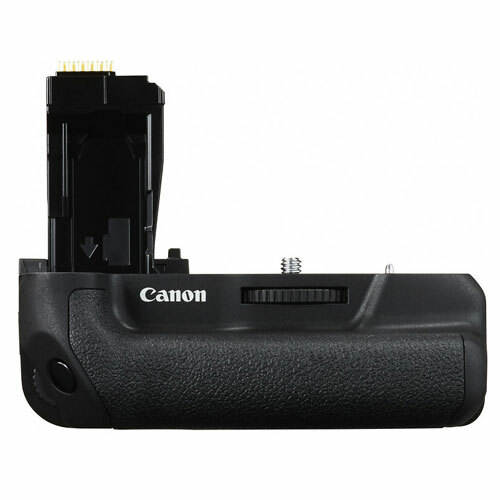 Compact, high performance adapter lets you record audio from a wide variety of sources directly to your DSLR. 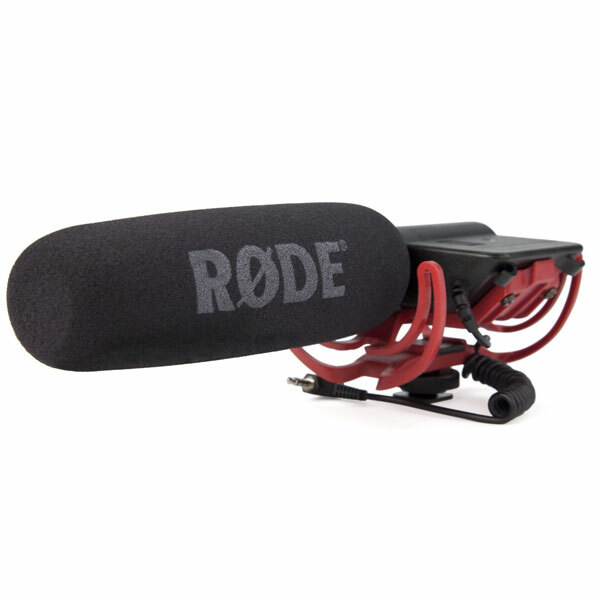 A shotgun mic is the most versatile sound option one can have to get quality sound with a DLSR camera. 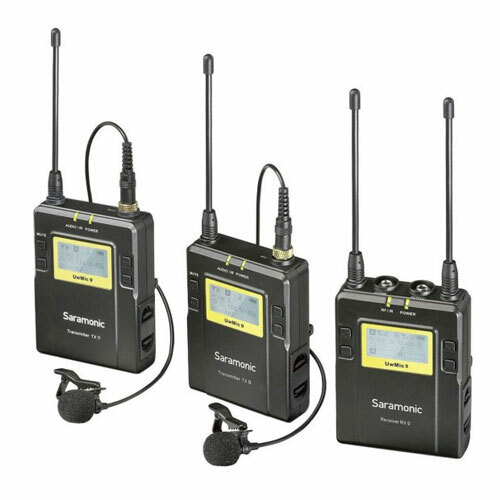 For interviews, lavalier microphones are the best and when they come in pair and are wireless. 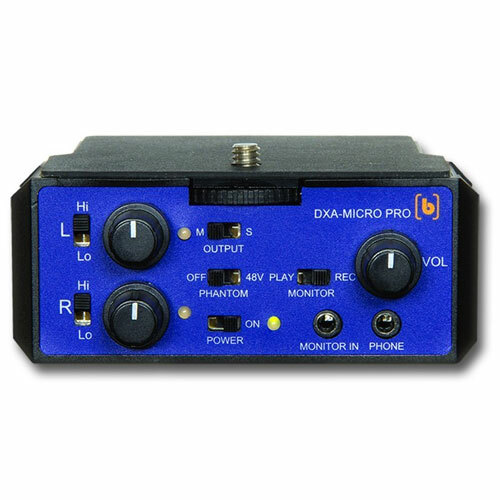 When it comes to wired lavalier; this is the most cost-effective option; it comes with an adapter for DLSR mic input. 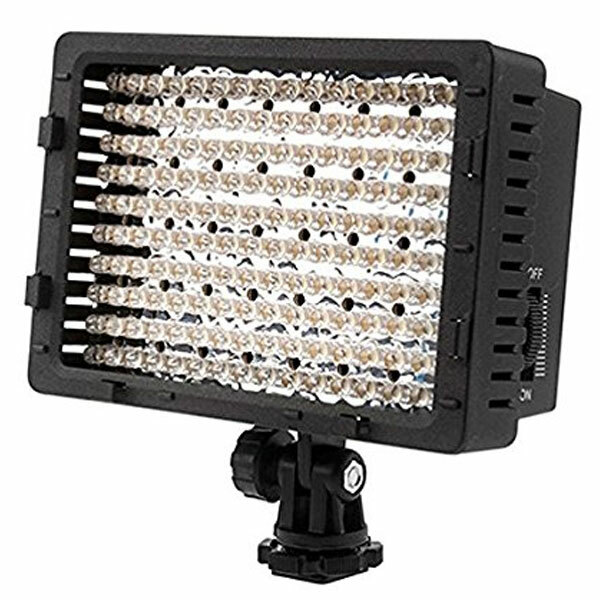 If you need more light and are out in the wild this LED panel is a great option; it can run with rechargeable batteries and AA. 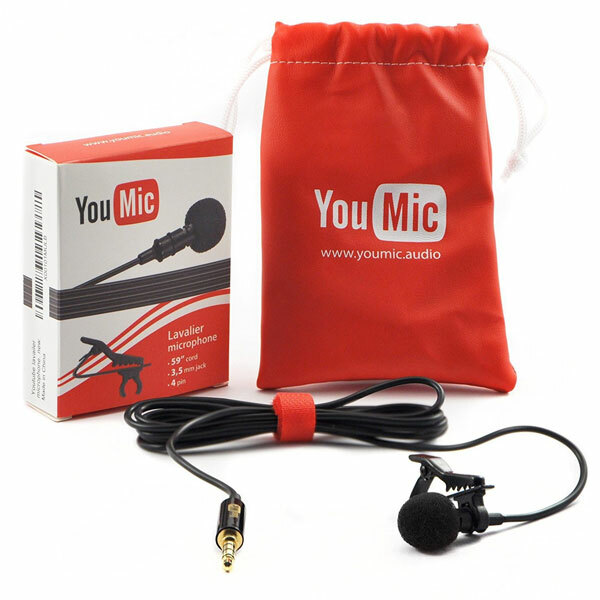 We’re living in a time where tools to stream online are getting cheaper and cheaper and where studio-grade devices are becoming affordable. 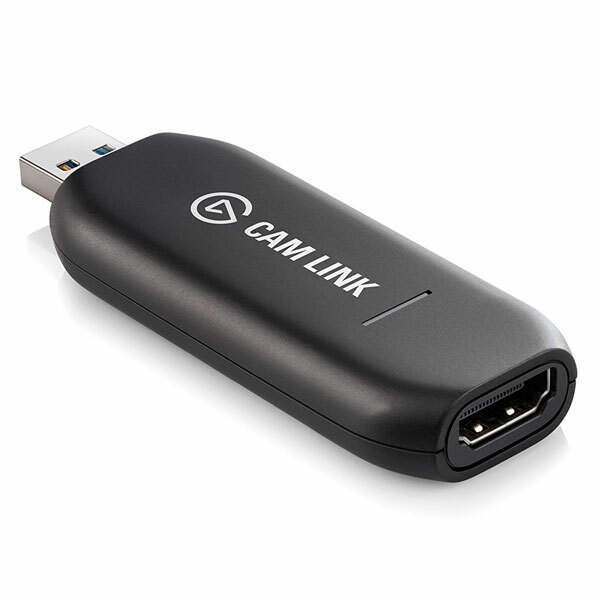 This stick let’s you turn any DSLR into a livestream webcam. The only requirement is a clean feed from the camera HDMI output. 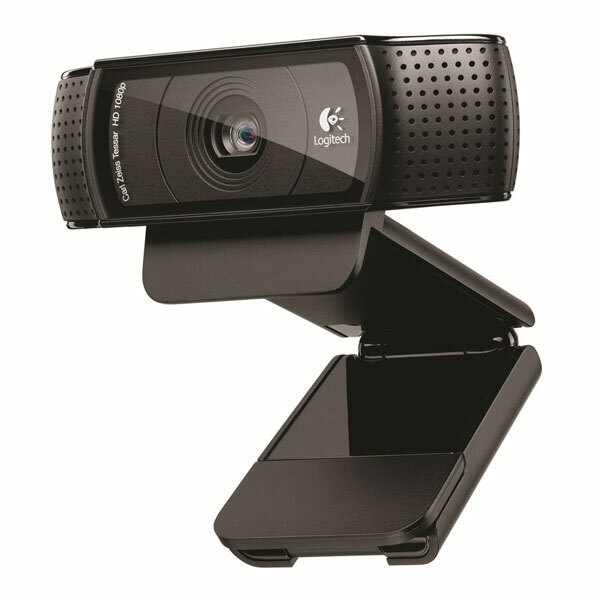 One of the best web cameras out there; capable of doing 1080p with a glass lens and a killer auto-focus. Some of the best softwares in life are open source. 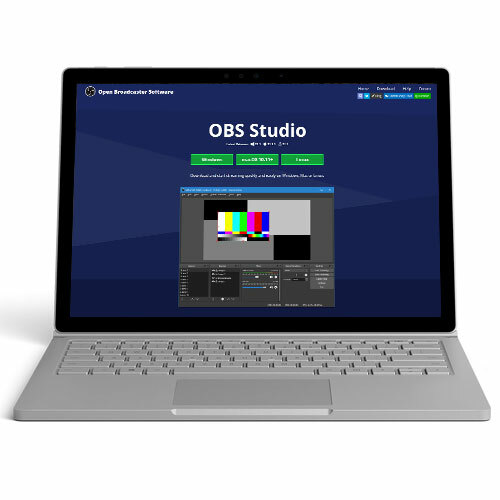 OBS is one of the most robust streaming software out there. A light ring provides great lighting when sitting at a desk and if it’s LED you won’t have to worry about it producing a lot of heat. There are a few things that are essential to operate, store, process, and clean your kit. 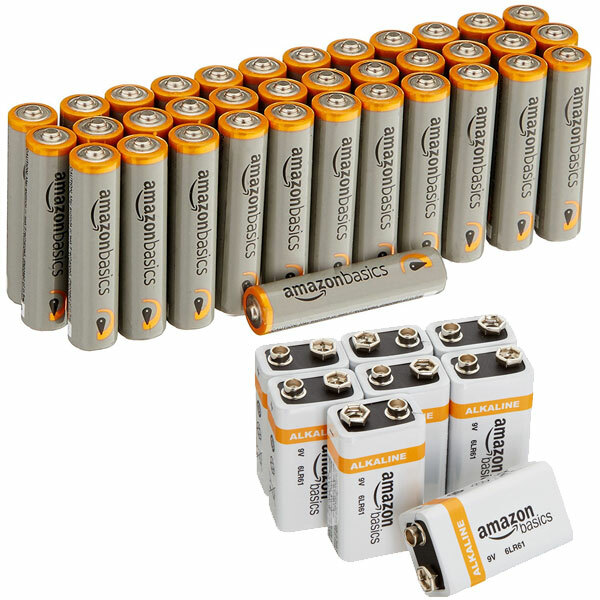 A lot of accessories require batteries from AA to 9V it is important to ask yourself if investing in rechargeable batteries is worth it. 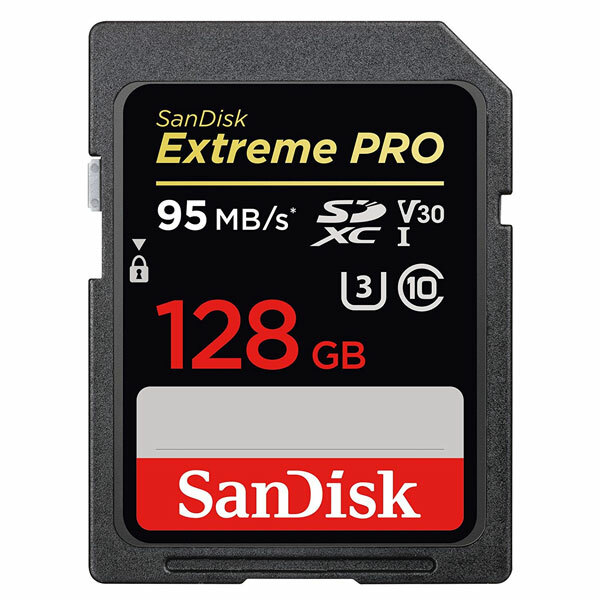 The right SD cards are important: How much are you going to shoot? What type of content are you going to shoot? What’s the writing speed of the card? 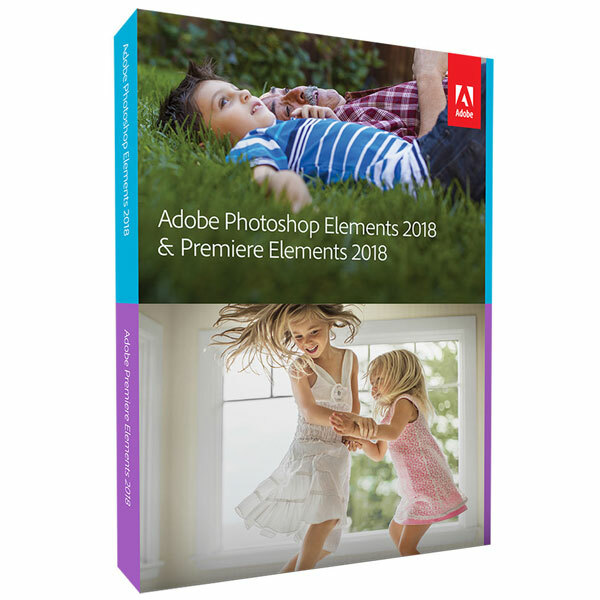 Once you’ve captured photos and videos; editing them is the next step; Adobe Elements is an affordable solution that will satisfy the needs of most hobbyists. 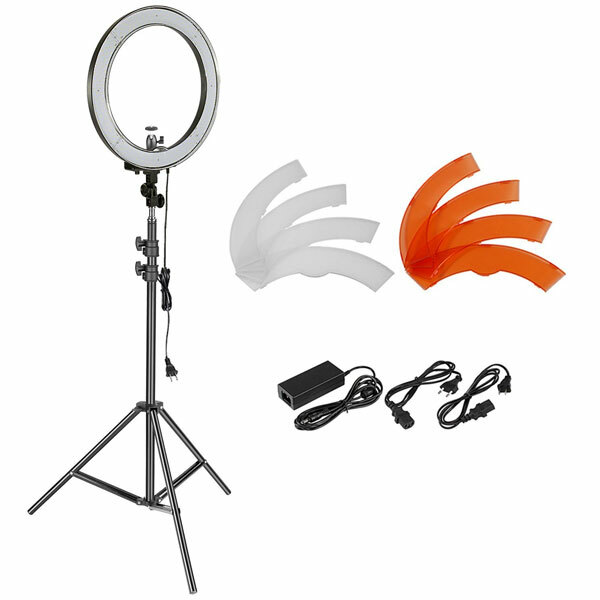 Cleaning kits are inexpensive and will help taking care of the most valuable gear: cameras and lenses.